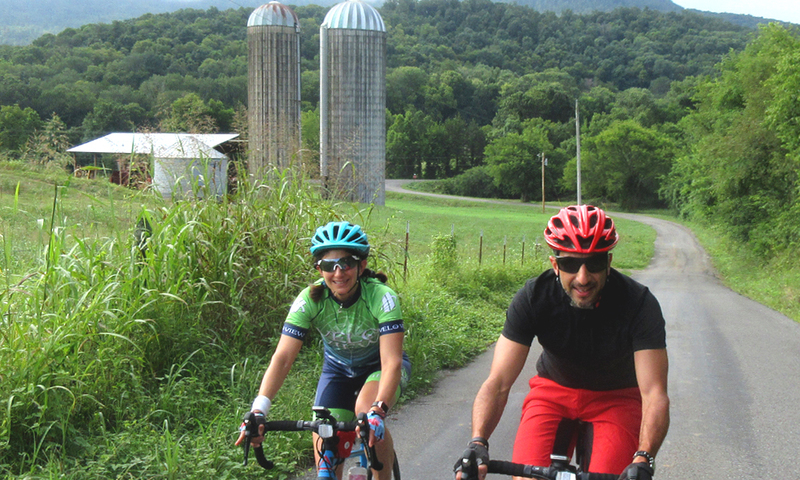 Cyclists in Southeast Tennessee now have a new and growing network of bike routes to explore: Bikeways of the Scenic South. The network of carefully crafted.. 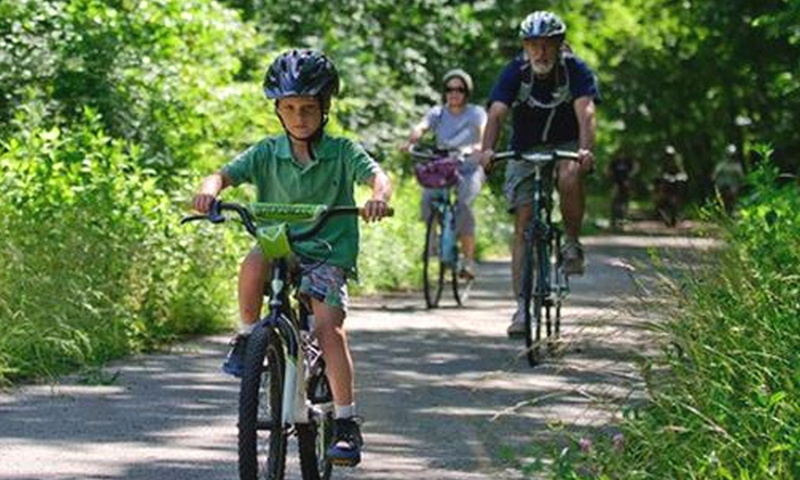 Looking for a safe place to take the family for a bike ride? 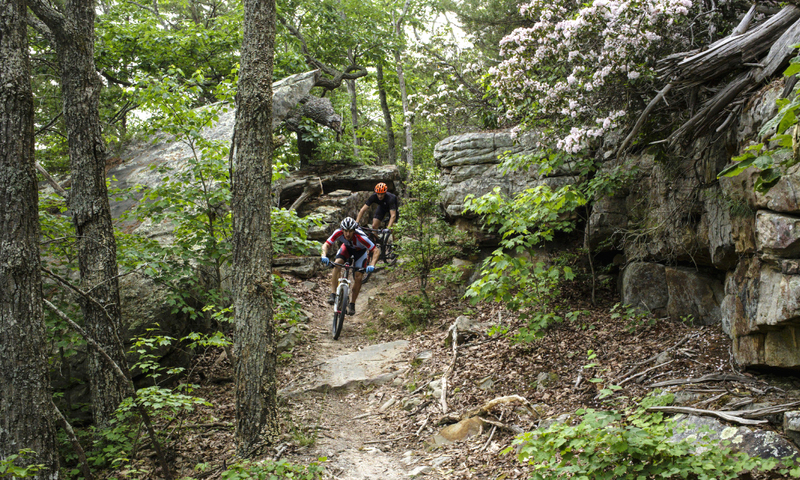 Southeast Tennessee has plenty of car-free recreation paths that are perfect for a leisurely..
With an abundance of beautiful low-traffic backroads, Southeast Tennessee is perfect for road biking. 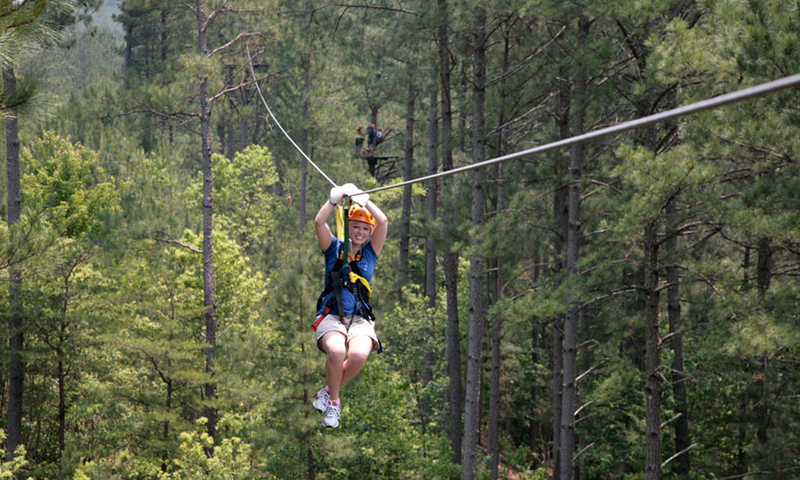 In fact, work is underway to show ..
One of the most unique - and exhilarating - ways to experience the natural beauty of Southeast Tennessee is flying through the trees on ..
Did you know that there are over 75 miles of single-track heaven in Southeast Tennessee within 30 minutes of downtown Chattanooga? Not o..